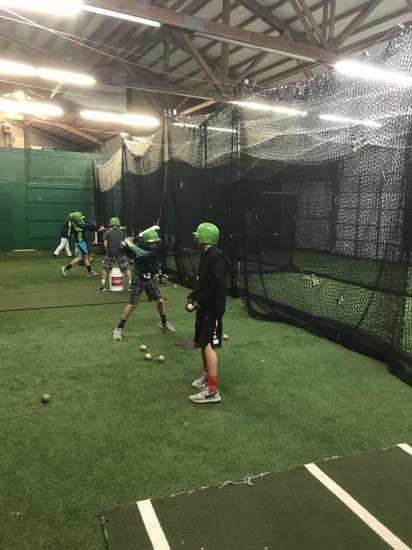 Our Venom kids do more than play baseball and softball. They contribute to make their communities a better place both by donating their time and working hard in the classroom!! 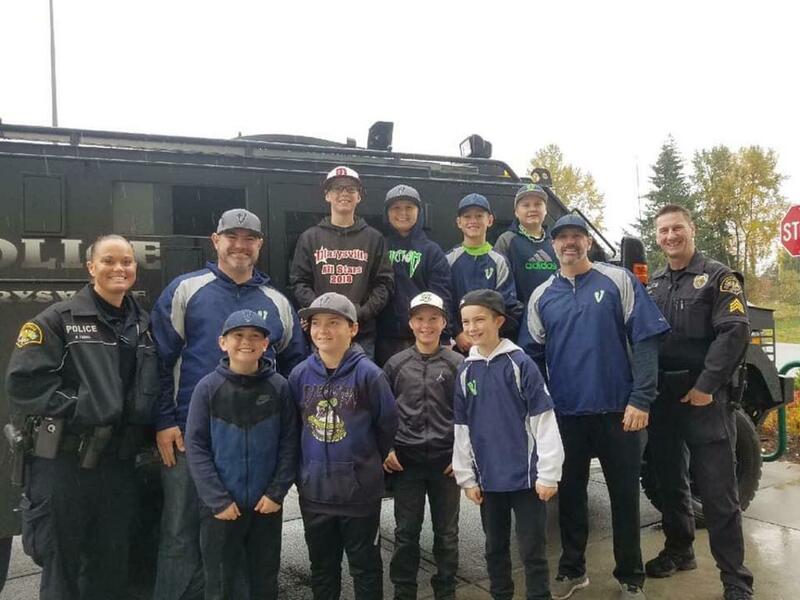 Venom Fastpitch working with Marysville PD at Fred Meyer! 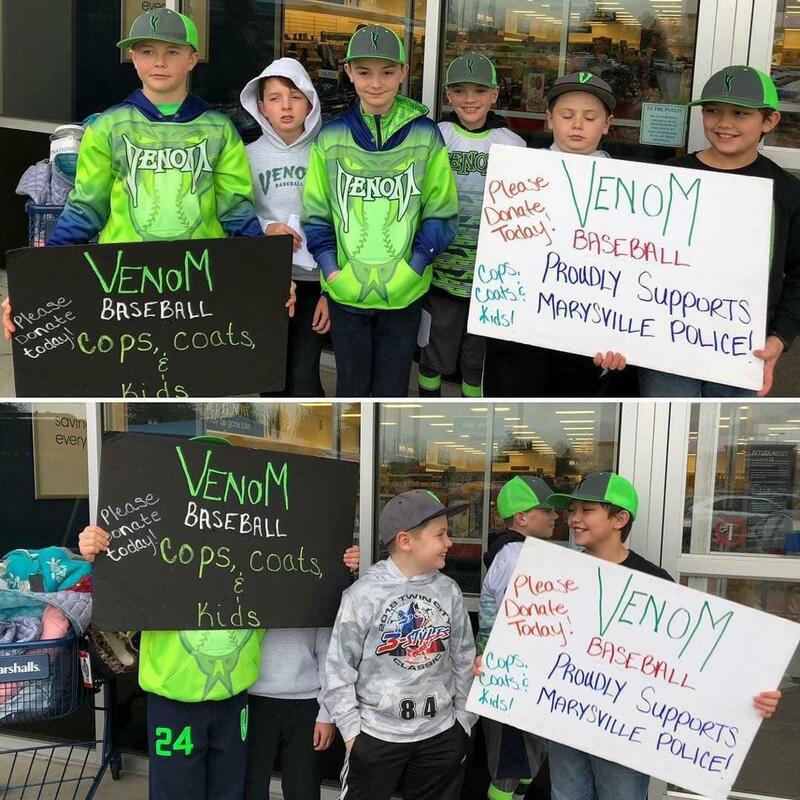 Venom 10U helping with the Marsyville PD Coat Drive! 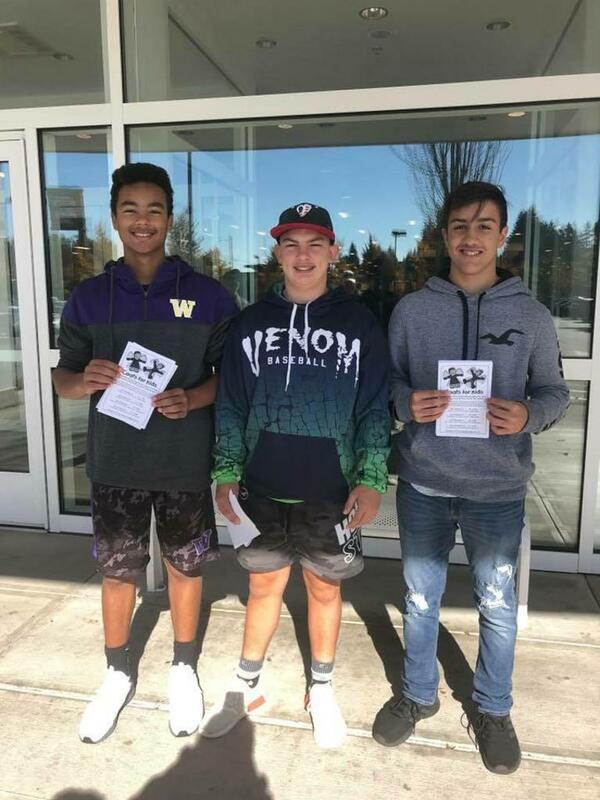 Doing great things in the classroom! 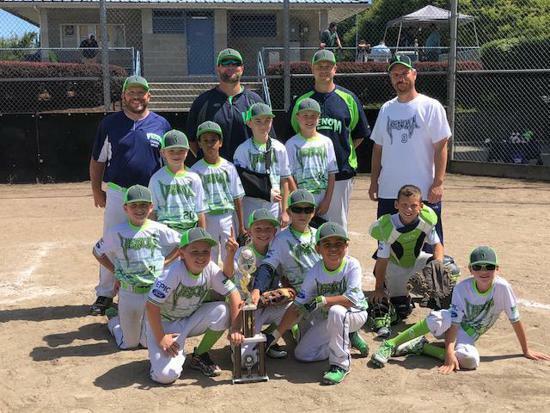 Venom Baseball and Fastpitch is proud to announce teams for the 2019 Spring and Summer season! 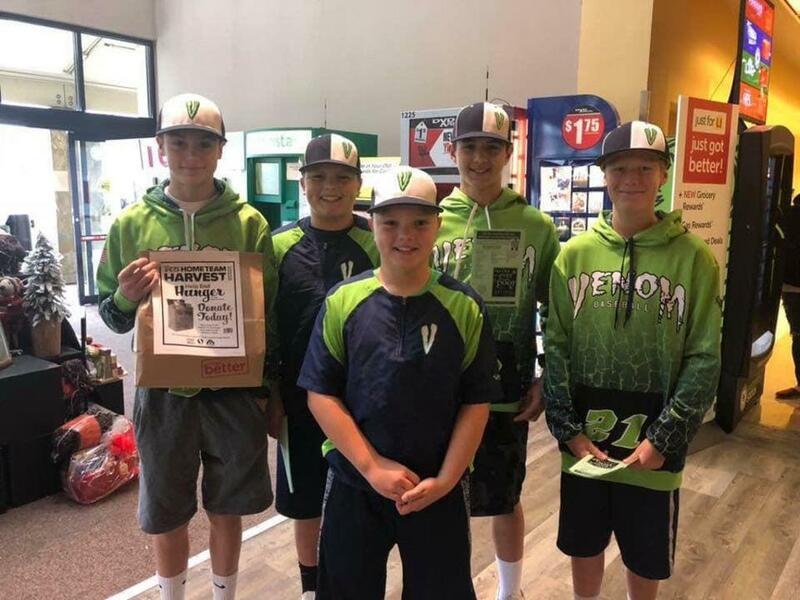 Venom 12U at Safeway with the Marysville Food Bank! 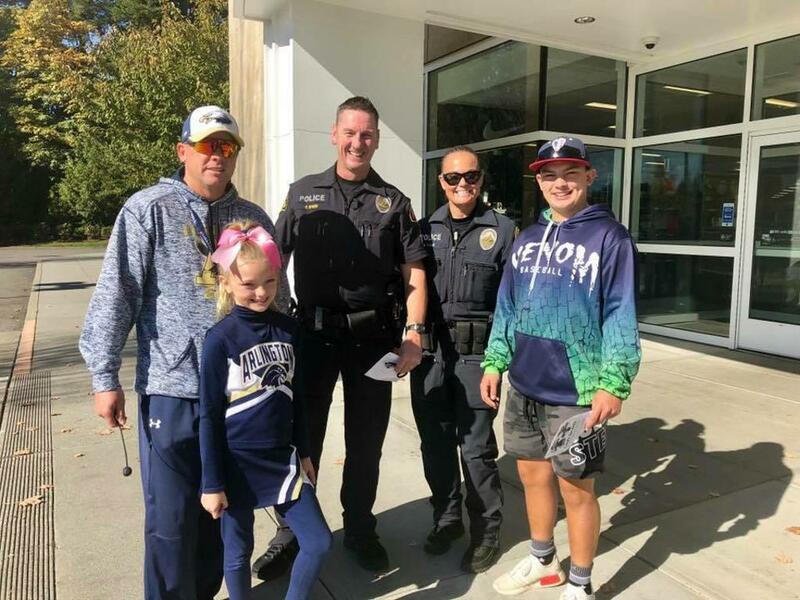 Venom 15U with Marysville PD at Kohl's! 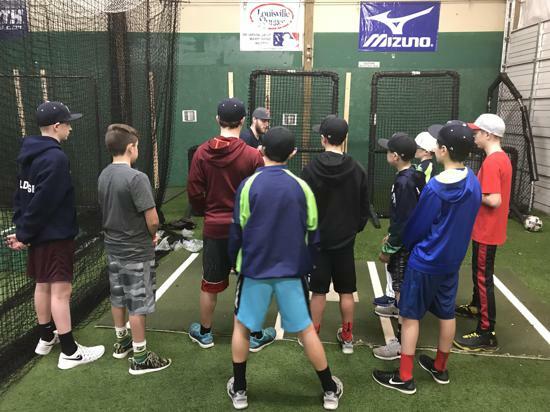 Venom 11U with Marysville PD at Marshall's! 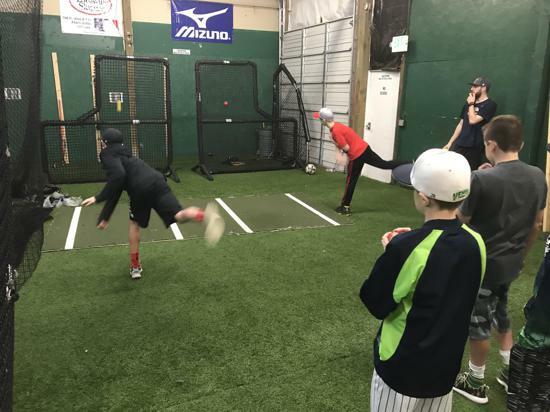 ©2019 Venom Baseball & Softball Club / SportsEngine. All Rights Reserved.